AquaSpy provides the leading soil sensing and monitoring technology. Using its proprietary solution, AquaSpy provides actionable intelligence to the growers so they can make real time irrigation decisions to increase yields. 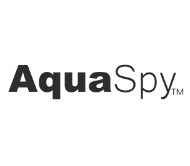 AquaSpy is an active portfolio company of AVP II.